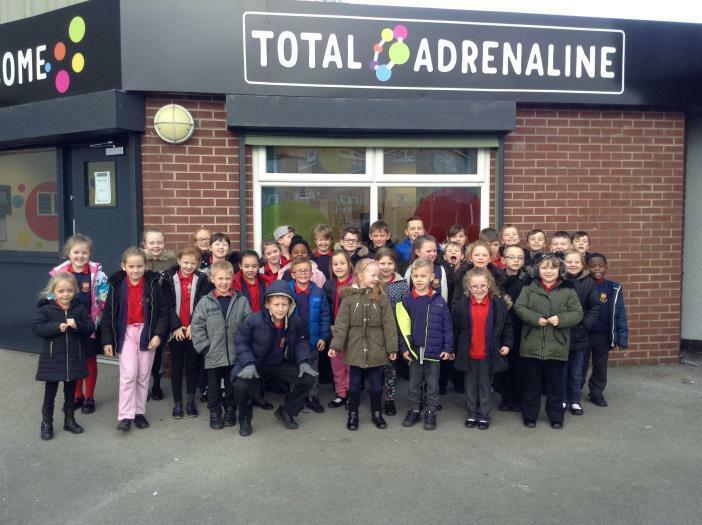 On Tuesday 20th December Unicorns visited Total Adrenaline for their team point treat! What a great way to finish the Autumn term. Well done Unicorns!